As Julie put it, passion is the driving force behind everything we create here at Forever Ready. That passion mixed with the desire to serve our community drives us to tell some unforgettable stories. Each of us are storytellers here, and sometimes we create just to create. Something sparks inspiration, and we are moved to capture it. Cue passion projects. A place where we find a story that we want everyone else to experience. We launched our photography service line at the beginning of 2019. (We’ll be launching our photography on our website soon. Come back to check it out.) We wanted to continue telling stories our own way. Only this time, through a different lens: still photography. 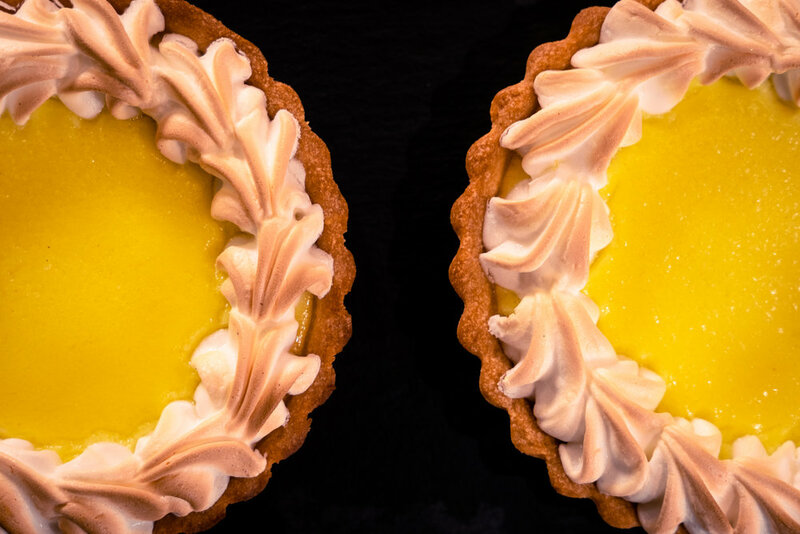 Recently, I featured Lucy J’s Bakery. For months, I have been a regular at Lucy J’s eating their croissants, scarfing down their various different pockets, and devouring their cookies. More than that though, I really appreciated that they work to do more than just break our diets. They push for living wages for all, which is what we should all be doing. This was an opportunity to use my photography skills and make drool worthy images for a worthy business. 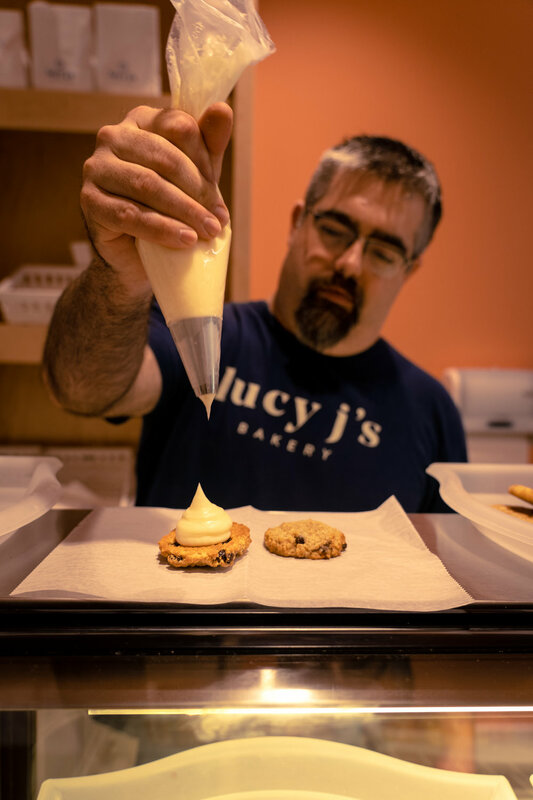 Lucy J’s Bakery opened with a mission to provide training and employment with living wages for parents transitioning out of homelessness, working in tandem with the Dorothy Day House. 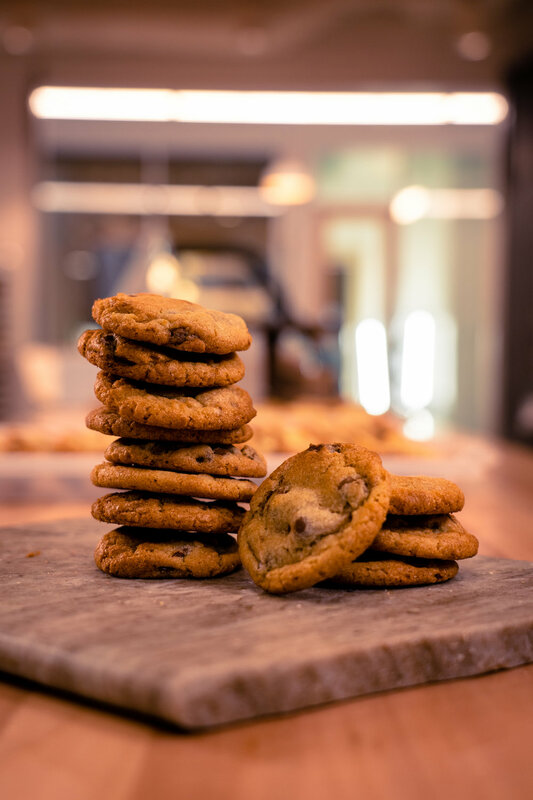 Being just a hop, skip, and a jump from our office, I spent a day photographing their mouth wateringly delicious baked goods. You might want to grab a napkin. 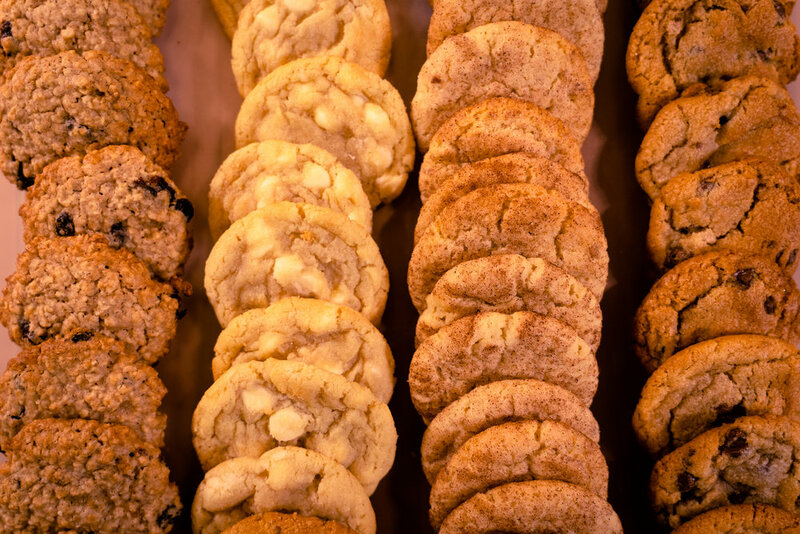 You’re drooling. Not only do our passion projects reflect the service mindset that exists at Forever Ready, but they force us to get out and tell stories that we otherwise wouldn’t be able to tell. There are so many stories out there that have yet to be told, and there are so many different ways of sharing them. 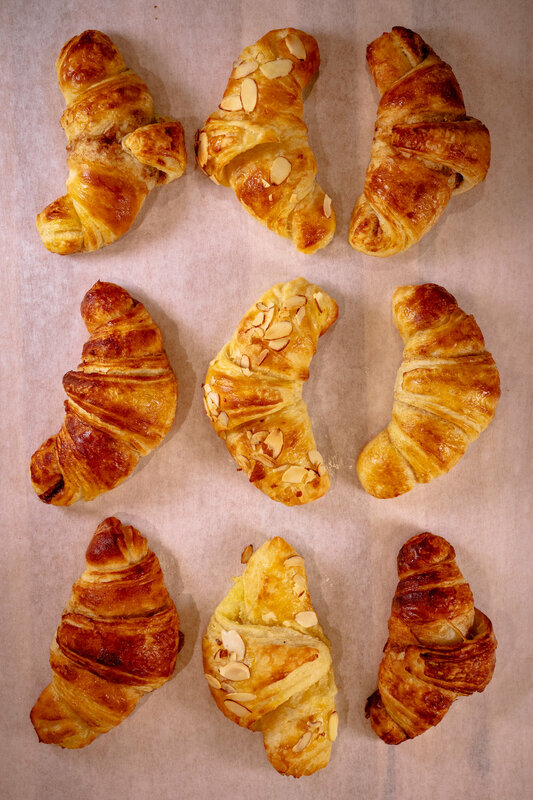 Come to Crosstown Concourse and get a croissant… or two… okay fine, three. They supply the napkins.